desc: Linda was unhappy with her smile for her entire life. It affected her confidence and ability to enjoy herself by smiling and laughing with friends and family. In only two appointments we were able to completely revamp her confidence and give her a beautiful result and now she cannot stop smiling. Her only regret is not doing it sooner! 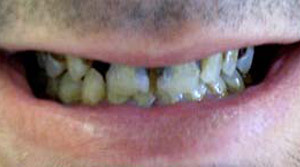 desc: Angela L. had not had a dental cleaning in a few years and was concerned because her gums were bleeding. 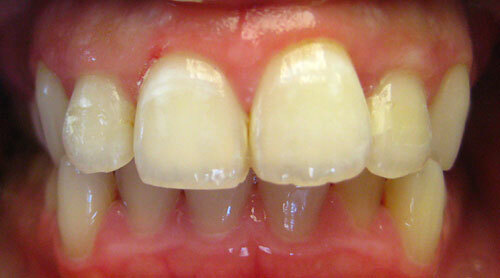 After looking at her teeth and gums we realized that the alignment was off and the teeth were crowded. 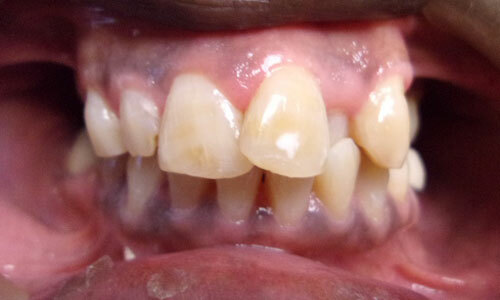 This made it tricky to keep them clean and as a result she was developing a gum infection. 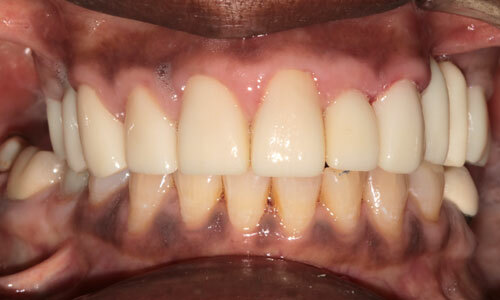 We were able to get her gums healthy with deep cleanings however to prevent the gum infection from coming back we discussed alignment for health reasons NOT cosmetics. 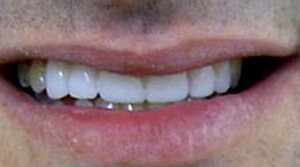 Angela was on board and we completed Invisalign treatment to put her teeth in the right place and the result was great! 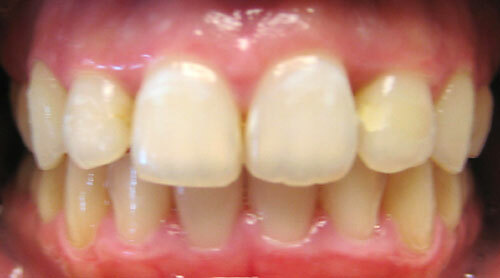 Not only is she healthier because the teeth are straight but we achieved a wonderful result cosmetically too.